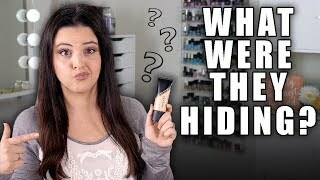 Discover Jen Luvs Reviews's Youtube and Instagram stats, most viewed videos and tag analysis. 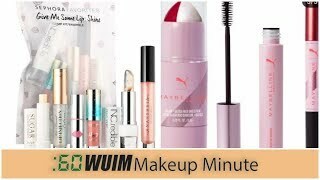 Check out What's Up in Makeup and LOTS of makeup reviews on my YouTube channel! Donate to The Shoe That Grows using the link! 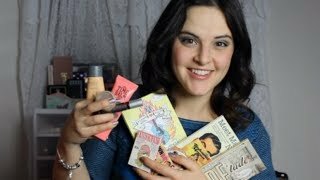 Get inspired by discovering the TOP 100 Youtube videos of Jen Luvs Reviews. 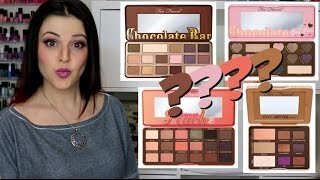 Too Faced Smelly Palette SMACKDOWN! 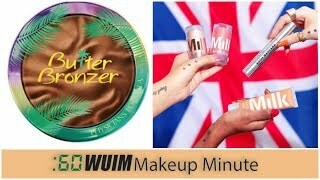 Chocolate, Peanut Butter, or Peach? 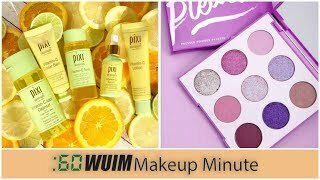 What’s Up in Makeup NEWS! 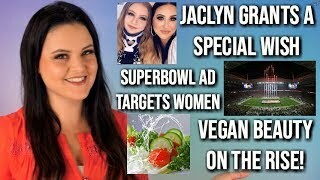 Jaclyn Grants A Wish, Olay Targets Sports Fans, & Vegan Beauty! 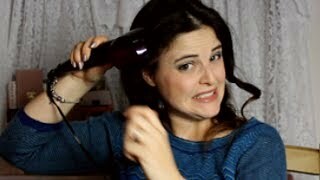 Discover which video tags are used by Jen Luvs Reviews for the most videos.